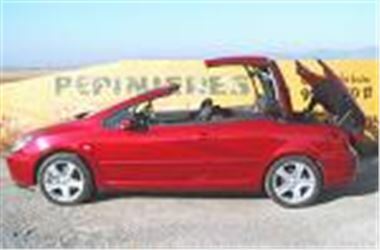 www.motorprovider.co.uk has just taken delivery of a new batch of brand new PEUGEOT 307 2.0 138 COUPE CABRIOLETs, 2004 54 reg. Zero miles. CHOICE OF OPTIONS, SPECS AND COLOURS From £15695.